* About 8 letters can fit in 12mm round and up to 15 letters can fit in 15mm round. * Can fit middle name, prefix, or company name as well. * If you would like a different motif, please visit our store in Japan. 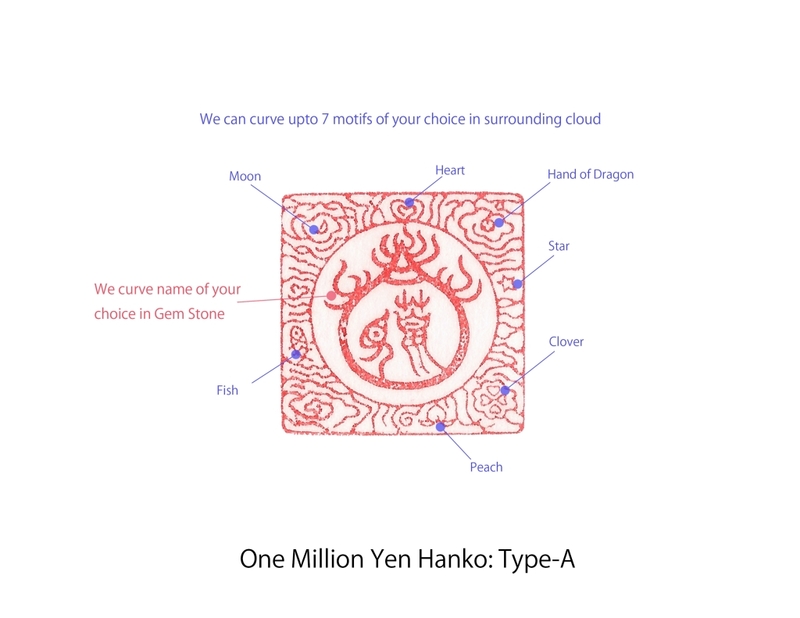 [A] We carve letters in Gem Stone and motifs in Clouds. Please provide letters aushind 5 to 8 motifs in the order form. i.e. heart, fish, bird, etc. 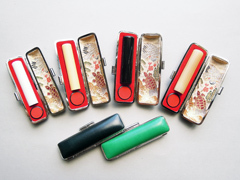 [B] We can carve your favorite painting as a part of the hanko (seal). Please provide letters to carve and send details and images of the painting attached in an e-mail. 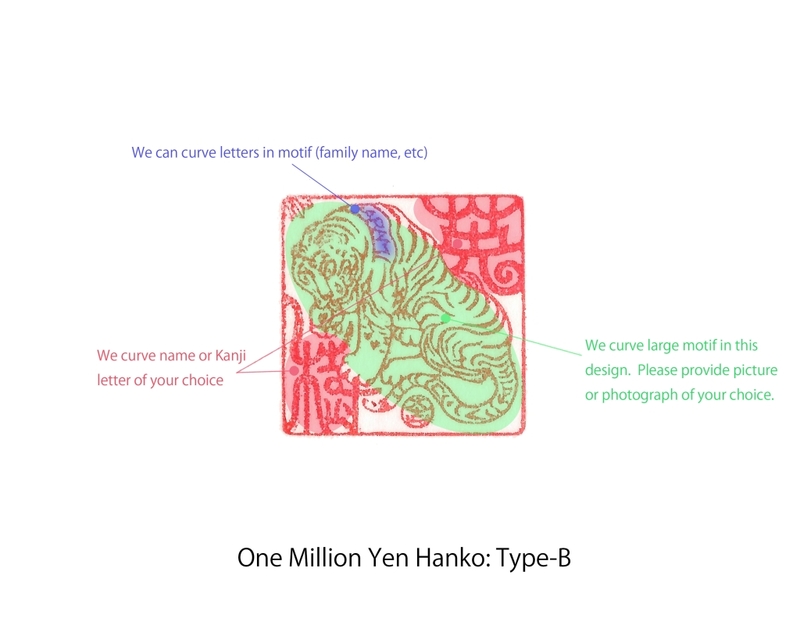 [C] We can carve animal motifs with your name and address. The name as the main part and the address as the sub part. Please choose one motif and provide main letters and sub letters. 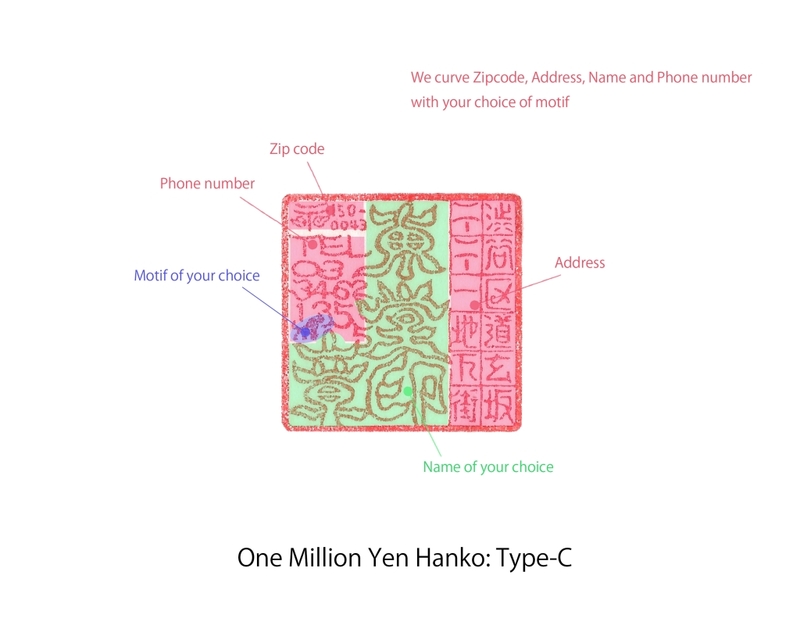 [D] We can carve your favorite kanji characters. Please provide the character, name, and motifs in the order form. 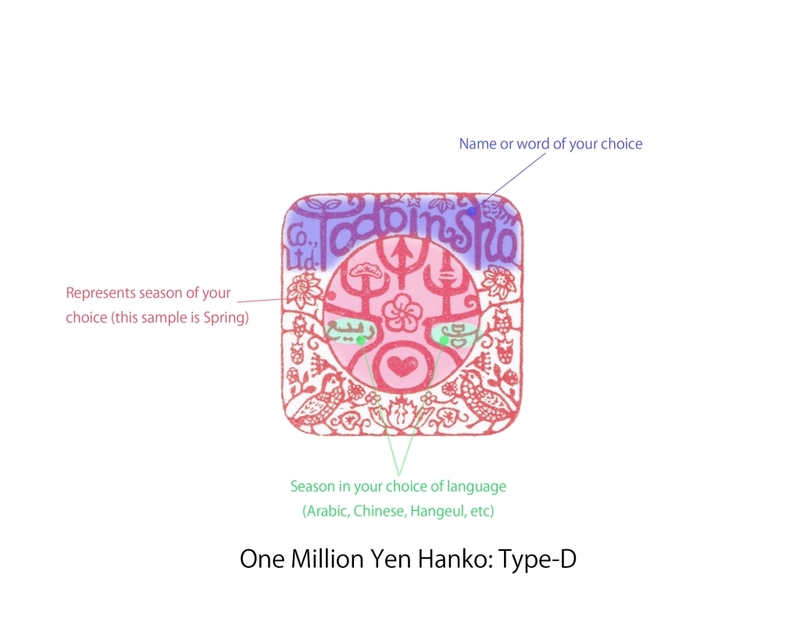 You can choose a favorite season in kanji and pick motifs related to the season. Boxwood from Mikura-shima. It has been used for a very long time. If it absorbs the oil in vermilion ink pad, the wood will get tight and lose elasticity and become weaker. 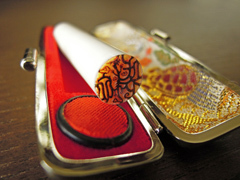 Therefore do not press the hanko (seal) into the ink pad too hard, and make sure to wipe the surface after stamping the hanko. Made of ox horn from India and dyed black with resin. 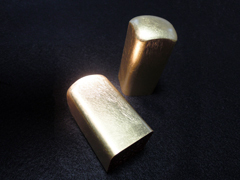 It has more weight and is easier to stamp compared to boxwood. 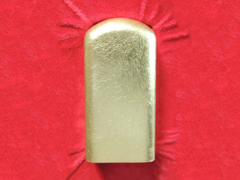 Horn materials are tolerant of oil contained in the ink pad. * The prices shown above are in US dollar and do not include tax. 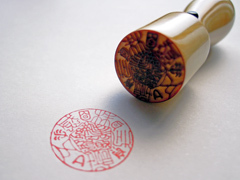 A duty may be charged depending on the price. 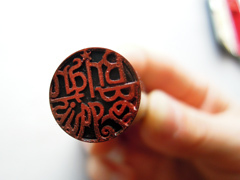 The finished hanko will be shipped by EMS. We can't take orders from the areas without EMS service. 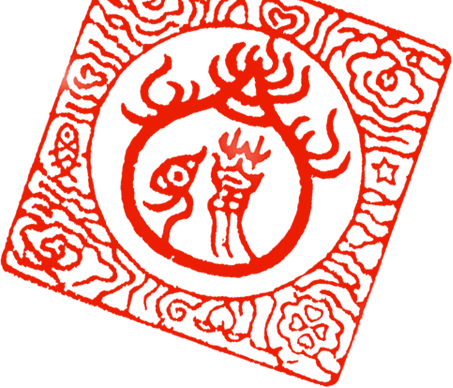 This website is for international orders only. We cannot receive orders from Japan. For domestic orders, please use our Japanese website.